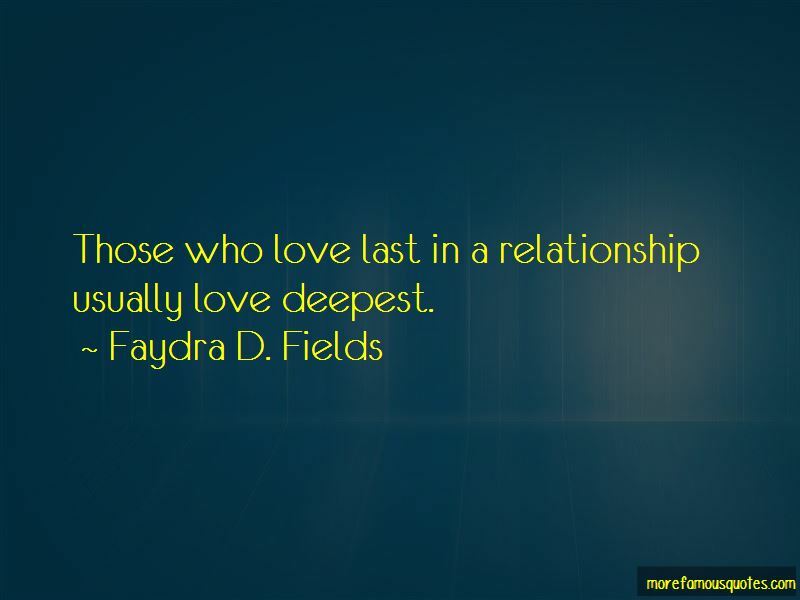 Enjoy the top 22 famous quotes, sayings and quotations by Faydra D. Fields. It's not always easy, but it's usually simple. Beware of those who would pay you lip service but refuse to put their money where their mouths are. 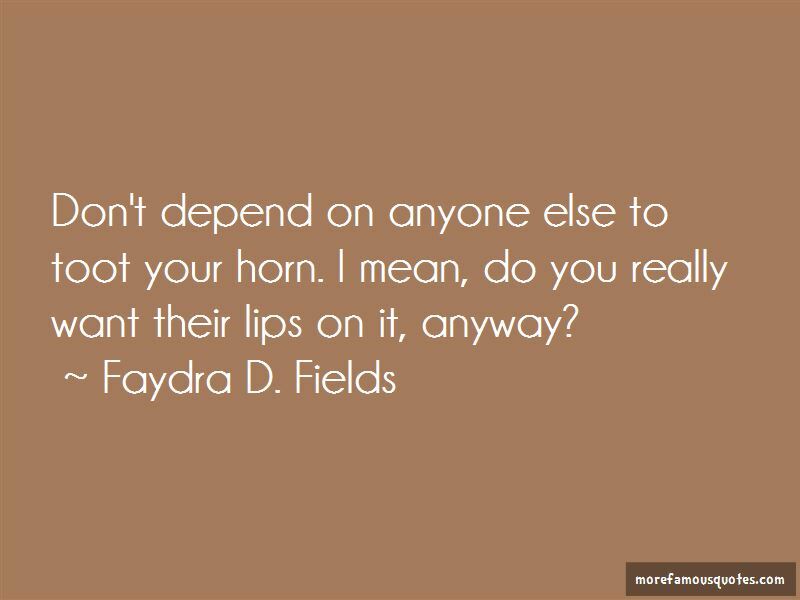 Don't depend on anyone else to toot your horn. I mean, do you really want their lips on it, anyway? Sometimes you have to decide which will hurt more: biting your tongue or having your say. The are no perfect people; only people perfectly willing to point out your imperfections while ignoring their own. If you are your worst critic, don't be angry if others try to claim the title. Spending time being can be just as, if not more, fulfilling as spending time doing. 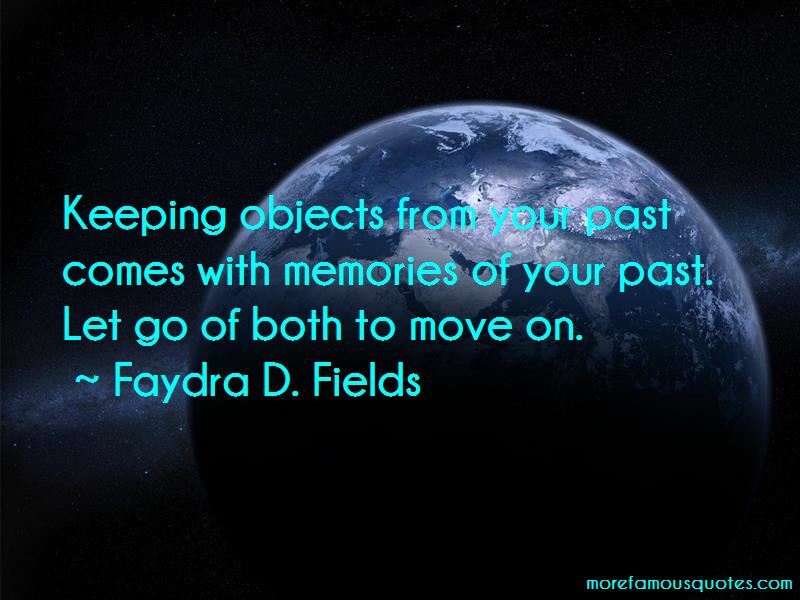 Want to see more pictures of Faydra D. Fields quotes? 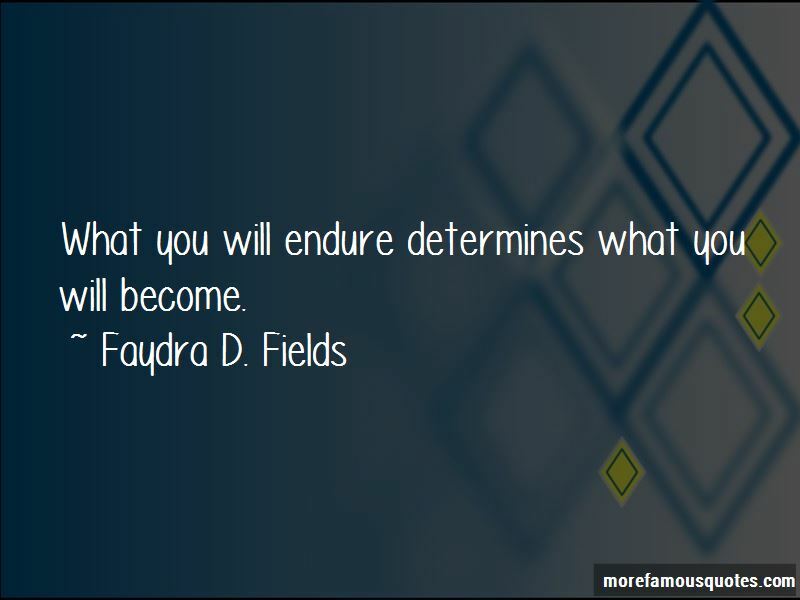 Click on image of Faydra D. Fields quotes to view full size.